Madison Environmental Resourcing Inc. (MERI) is now in its new location at 800 Uniek Drive in Waunakee, WI. 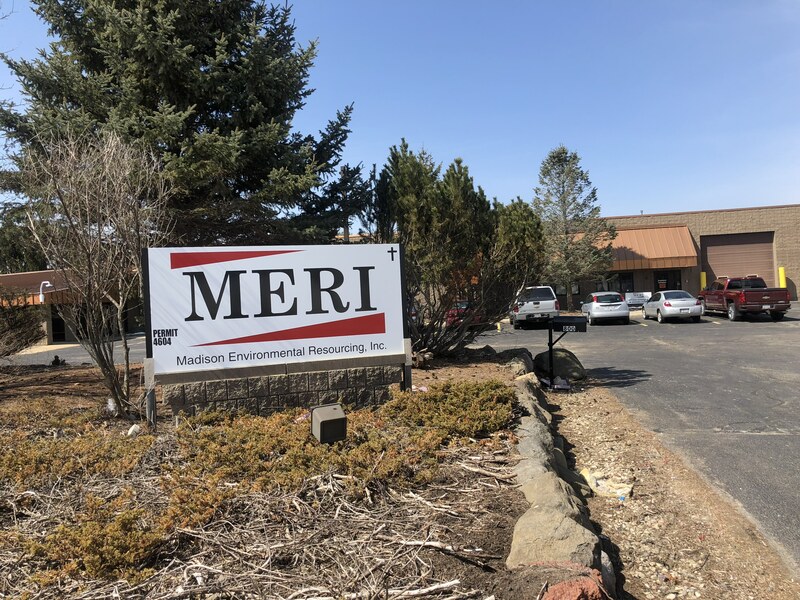 According to MERI CEO Jim Fitzpatrick, the medical waste disposal company outgrew its former Badger Road location in Madison. “We’ve expanded our services to offer a centralized solution for our regulated medical waste customers,” said Fitzpatrick. Besides collecting and processing infectious waste, MERI properly disposes other regulated medical waste streams, including pharmaceuticals, hazardous and universal materials. MERI also helps clients be more sustainable by collecting and recycling blue wrap and repurposing medical devices. A partnership of three Madison, WI hospitals, Madison Environmental Resourcing Inc. (MERI) helps facilities properly dispose regulated medical waste throughout the Midwest. In addition, MERI has a nationwide medical waste mailback program that compliantly disposes needles or trace chemotherapy waste.